(Reuters) - The Bank of New York Mellon has frozen $22 billion in assets held by Kazakhstan’sNational Fund over a lawsuit launched by Moldovan businessman Anatolie Stati and his companies against the Kazakh government, a source familiar with the case said on Thursday. The National Bank has in turn filed a lawsuit against BNY Mellon. A British court is due to deliver a judgment on that case on Thursday, the source told Reuters. The amount of the funds frozen account for around 40 percent of the fund’s total. Kazakhstan’s central bank and justice ministry could not be reached for immediate comment. The Bank of New York Mellon was also not available for immediate comment. 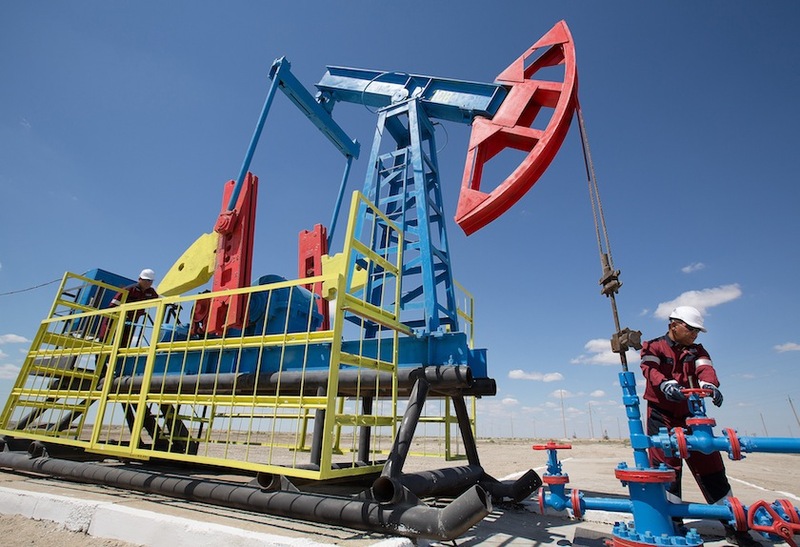 The Moldovan businessmen, who invested in Kazakhstan’s oil and gas industry, have asserted that they were subjected to significant harassment from the Kazakh state, with the ultimate purpose of forcing them to sell their investments cheaply. They have said that the value of their investments was affected negatively by the harassment, because Kazakhstan was hoping to take over the fields owned by them and was therefore trying to bring the price down. In October, Kazakhstan filed a civil racketeering lawsuit in the U.S. District Court in Washington, DC, against Anatolie and Gabriel Stati and two of their companies - Ascom Group S.A. and Terra Raf Trans Traiding Ltd., often collectively referred to as "the Stati Partners". The lawsuit followed an international arbitration award of around $500 million that the Stati Partners won in an international arbitration court. Kazakh currency the tenge strengthened by 0.6 percent on Thursday.